Participants will learn how development affects classroom interactions and the link between effective teacher-child interactions as it relates to learning. Training includes an overview of the CLASS measure and its uses, and will prepare participants to assess teaching quality based on the CLASS system. To register contact linda.reddish@unl.edu. Registration fee is $275 plus shipping of CLASS materials. 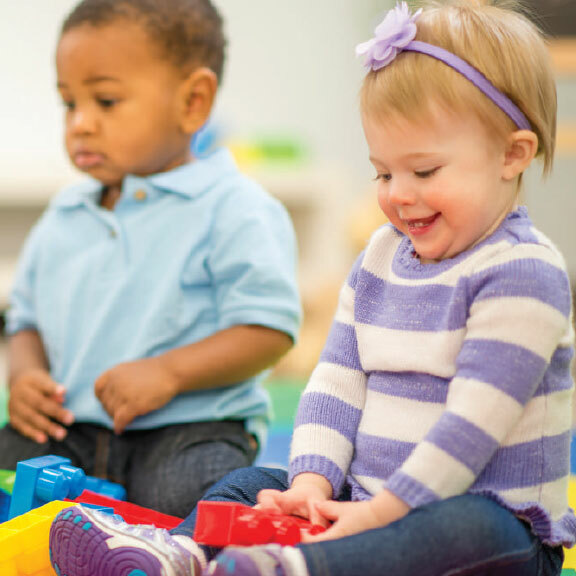 How can researchers and community partners work together to advance early childhood research and practice? 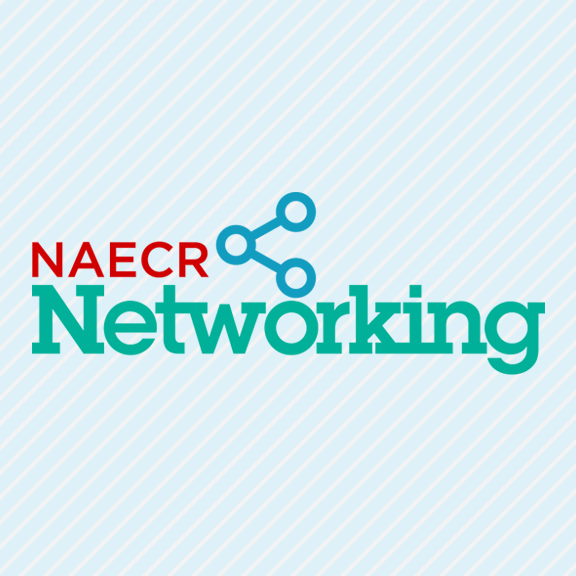 Join us for the next NAECR Networking event, where University of Nebraska researchers will present on their latest work in the early childhood field. A panel of community partners will also share their perspectives on early childhood research, working with researchers and translating research into practice. The event will conclude with time for networking and making connections.